Each of our four luxury double guest rooms at the private and tranquil B&B Opera Rooms 66 Rome has its own unique colour scheme that catches the eye - book early enough and you’ll have your pick! The fruits of the imagination of a special young architect combined with our experience and knowledge of quality hospitality in Rome create a special accommodation that contrasts beautifully with the ancient and vibrant city outside. See our Photos Gallery for a closer look. 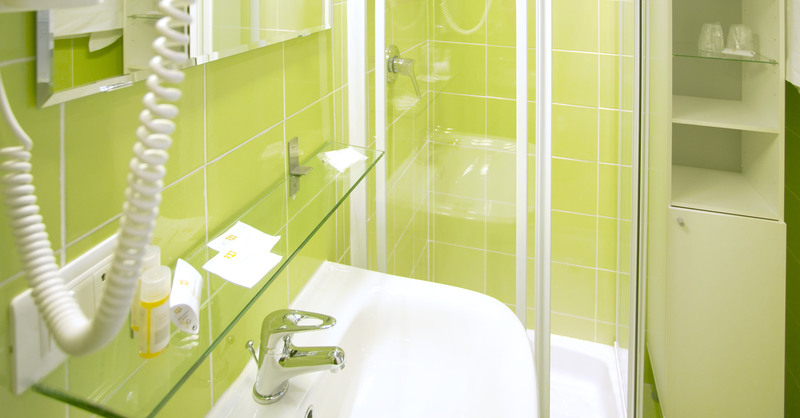 All rooms are en suite with a modern bathroom that includes toiletries, towels, powerful shower and hairdryer. 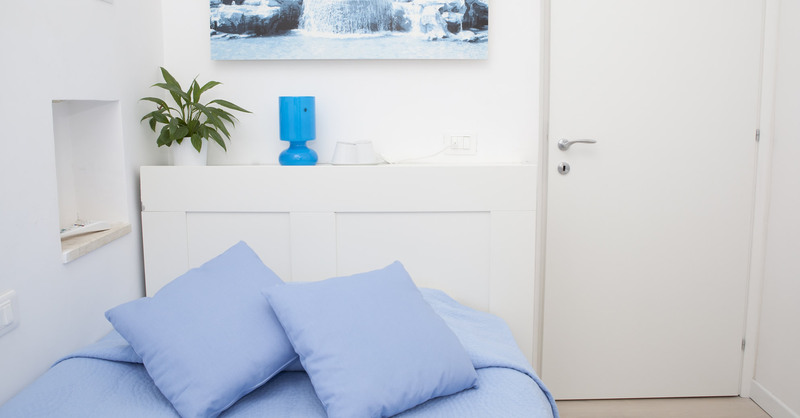 Rooms are fully secure, as is the building, and there’s a safe box for valuables and documents too. 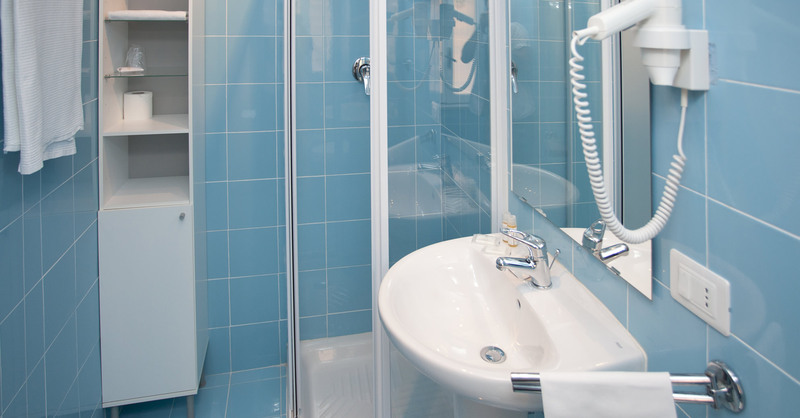 All rooms have climate control so you’ll be serene in every season, and for your entertainment there’s LCD Italian satellite TV with international channels complemented by a mini-bar. The entire property is covered by wifi signal and this is included in the room rate. 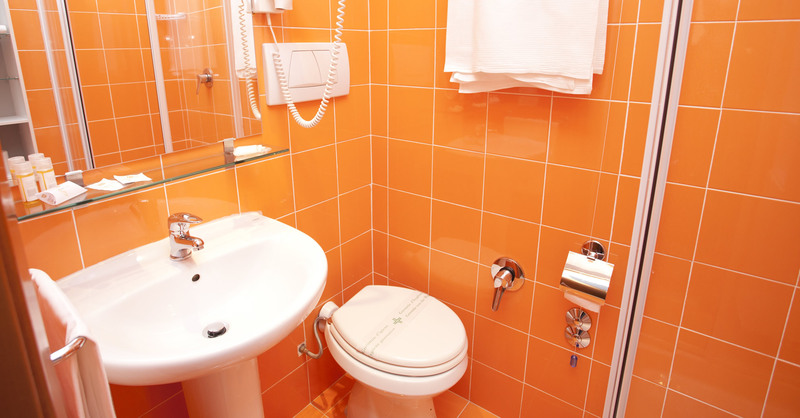 Rooms are cleaned daily, except for the towels which will be replaced if you let us know you wish so by leaving them on the bathroom floor. Italian breakfast is served directly in your room at a time of your liking. There’s secure parking nearby (arranged upon request), as well as luggage storage, concierge service and child beds all available from our parent Hotel Martini 200m away. This is also where you check-in and check-out.